You’re a conscious entrepreneur, a visionary, a healer, a creative….you’re something the world needs and needs to know about, but…you’re not a website designer or marketer. You’ve got better things to do with your time than figure out how to build a website and take on all your own marketing tasks. You know the importance of having a professional story, brand and website. You’re willing to invest in an affordable solution that is inspired, free of compromise, and authentically you. 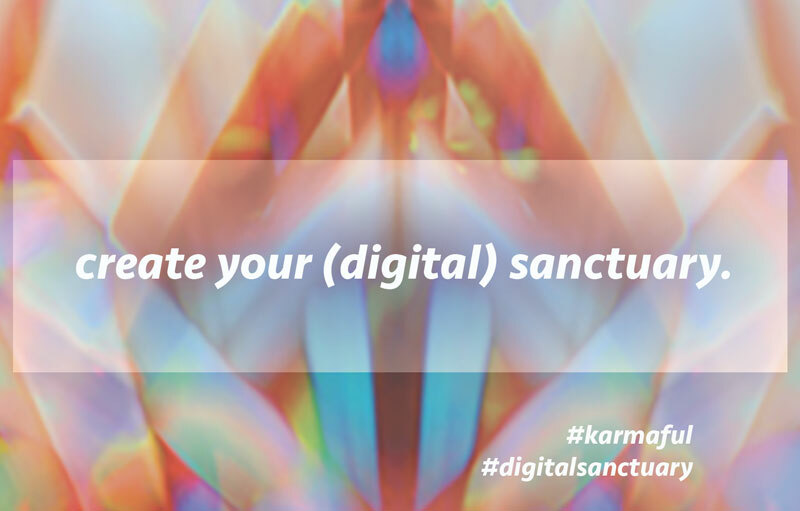 Let’s create good karma together. Are you a heart-centered entrepreneur who wants to take an intuitive approach when it comes to building your brand, website and business? We can help you do this and help you stay in alignment with your purpose, talents and passion. We are a digital agency with over 25 years collective experience building products, brands, and businesses, with extensive digital marketing experience to boot. We know a thing or two about branding, web design and development, marketing as well as the challenges of standing out while remaining authentic as a wellness entrepreneur, teacher or coach. 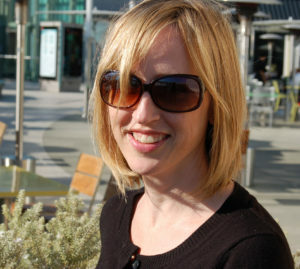 Darla started her 20 years of experience in digital technology as a software engineer at a Los Angeles media startup. 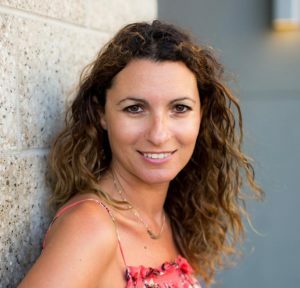 She went on to lead product and engineering teams for several Los Angeles start-ups while becoming a yoga teacher and wellness entrepreneur herself. As a cancer survivor and patient empowerment advocate, she is often called upon to speak at conferences and workshops and serves on the board of the Patient Empowerment Network as well as the Healthcare Rights Coalition. Darla bridges the two worlds of technology and health & wellness, which ensures your product is delivered with empathy, integrity, and security. Kelly is a designer, website developer, and conscious business coach with 15-years experience leading marketing and design strategies for small businesses and entrepreneurs across North America, United Kingdom and Australia. Having found many inefficiencies, wasted time and misalignment in the traditional way of business and marketing, Kelly discovered by adding intuition to business you receive faster and more aligned results. She now offers intuitive marketing, branding and design services and coaching to conscious entrepreneurs – so they can stay aligned to their purpose, passion and talents while creating positive change. Now that you know a little more about us, we’d like to tell you more about our services. We’re not a one-size fits all agency. We know your platform needs to be as unique as you are & so we offer a modular approach to ensure your business is all set to start publishing, streaming, creating, teaching, reaching and earning.